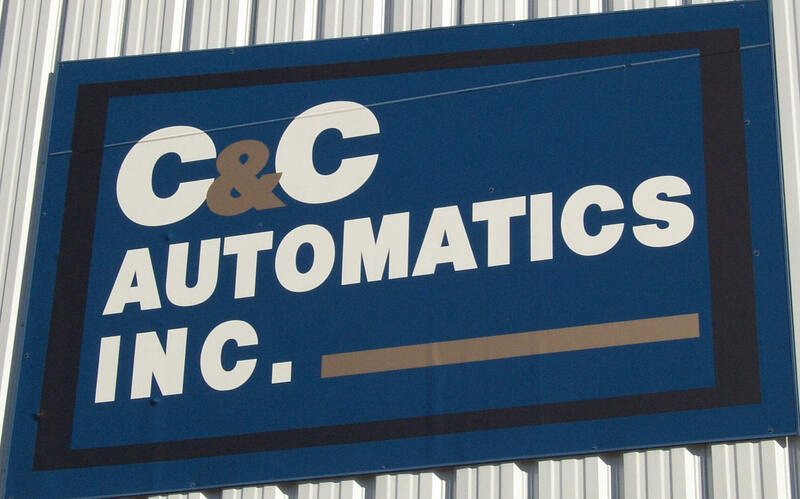 C&C Automatics was established in 1992 in a small shop in Marion, NY. We started with 2 employees and 2 Davenport Bar machines. Our attention to quality and customer satisfaction has allowed us to grow steadily since our humble beginnings. In 1997, we moved into our new shop on West Shore Blvd. in Newark, NY. Today, we utilize 20 Davenport Bar machines, 4 Davenport Chuckers and 4 Wickmans. Twenty employees work hard to meet our customer's needs. Approximately 20 million parts are produced at C&C Automatics each year. The C&C Automatics team achieved ISO 9001:2000 Certification during 2003. We are proud of our accomplishments and strive to continue our growth by adding new customers to our list of satisfied repeat customers. Contact us today. Copyright © 2015 C&C Automatics, Inc.